This is one of the first restaurants I ever visited in London, all the way back in 2009. It’s a great place to bring people, as the novelty of watching the chefs cook a Japanese omelette right at your table never gets old. This time was no different, as I caught up with a friend from university after 8 (!) years whilst munching away on my favourite okonomiyaki: the Tokyo mix (pork, squid, and prawn). Their Leicester Square branch doesn’t take reservations, but we only waited about 3 minutes on a weekday evening. 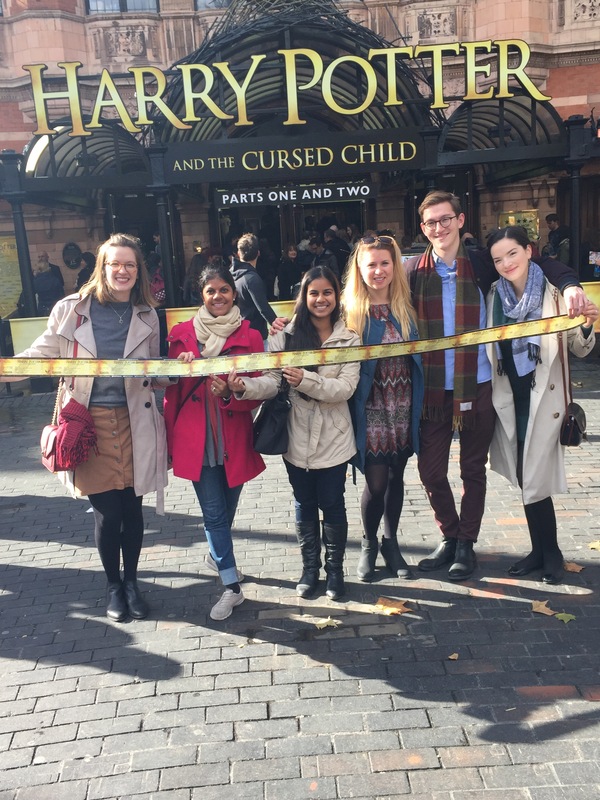 If you’re planning ahead, you can book a table at their Holborn branch. Either way, prepare to be amazed. Cafe Pistou was very generous with the prosecco – perhaps too much so, but who am I to complain? 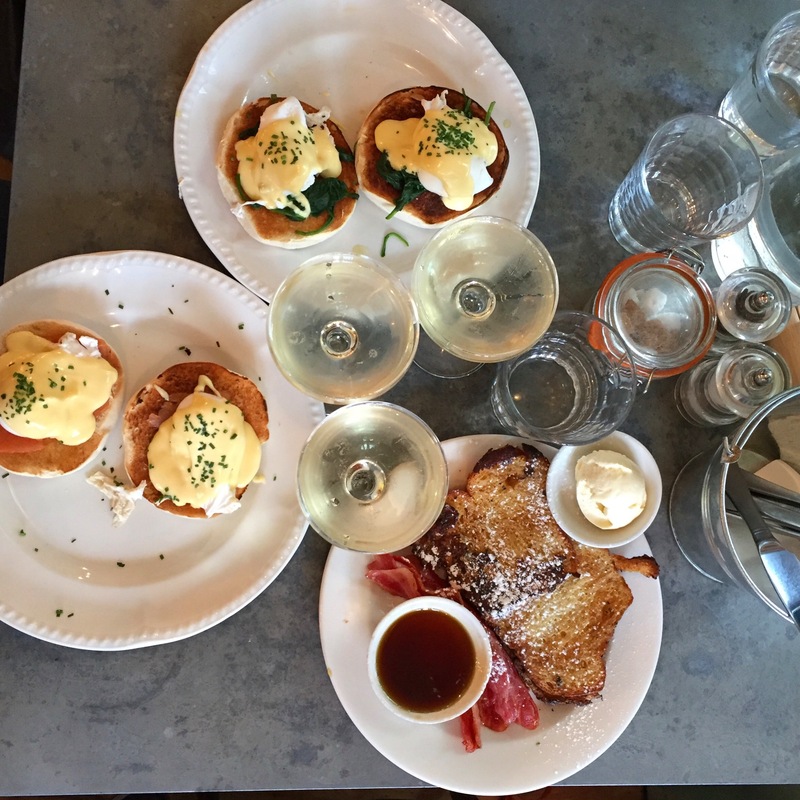 In London, you’re normally looking at an average of £30 for a bottomless brunch, but they only charge £8 for the bubbly (plus the price of your brunch dish), and we definitely exceeded the 90-minute limit (by about 120 minutes!). I had the French toast with dreamy mascarpone cream and crispy bacon, and the Eggs Benedict were stellar as well. Highly recommend for a not-so-quiet Sunday! I love Heddon Street, as it feels like a quiet oasis away from the hustle and bustle of Regent Street. 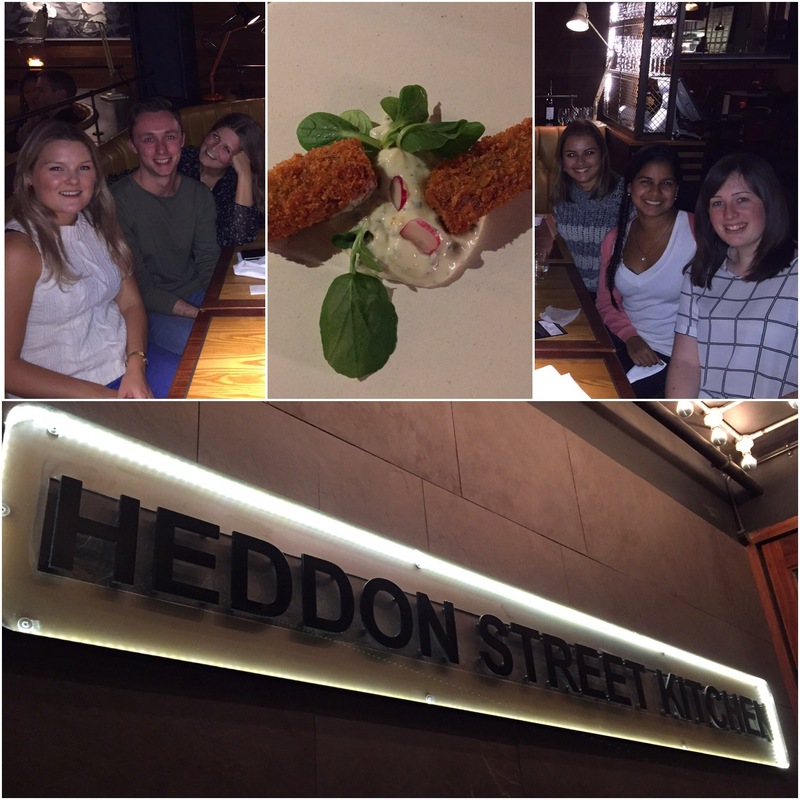 Heddon Street Kitchen had a pleasant atmosphere, with the clatter of the open plan kitchen in the background, and the set menu was good value at £19 for 2 courses or £23 for three. 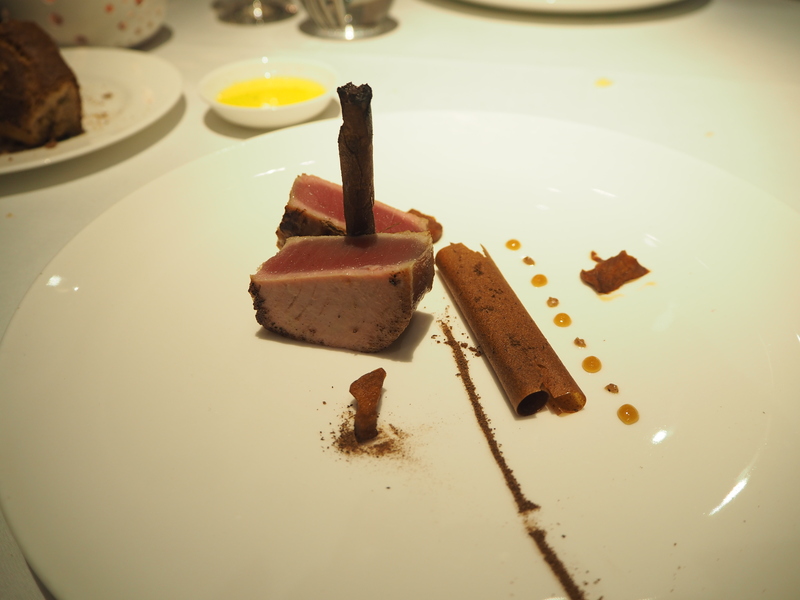 Unfortunately, the food was quite average, especially compared to Maze, another Ramsay establishment I visited recently. I liked the ham croquettes to start, but it’s difficult to go wrong with deep-fried ham! My chicken main was slightly unusual, but not necessarily in a good way, as the cumin flavour was overpowering, and the fennel a bit too sharp in combination. Having said that, I may come back and try the a la carte Beef Wellington, though at £35 per person, it’s definitely a splurge. 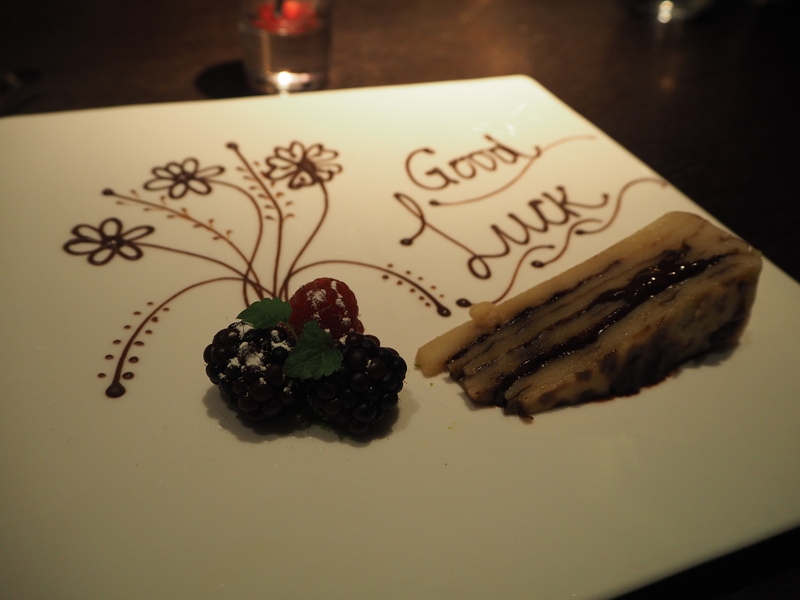 This flatmate farewell deserved its own post… it was a Michelin WIN. Read more here. For my work farewell lunch, I decided to take advantage of one of the many Michelin-starred lunch deals in London (fine dining for reasonable prices is my favourite thing). 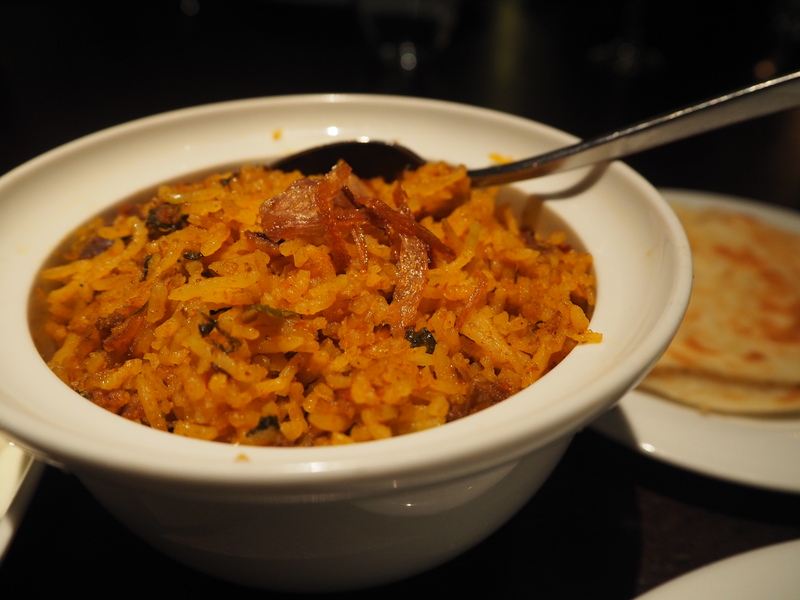 Quilon is the only Michelin-starred South Indian restaurant in the world, and the lunch menu is fantastic value for money (£24 for 2 courses, including sides), especially as the portions (particularly the main courses) are very generous. The atmosphere was a bit quiet, but as we were a big party, this didn’t matter so much. The lamb biryani was stellar, and be sure to order the malabar paratha on the side (it’s a lachha paratha with endless layers!). *pun groan*. 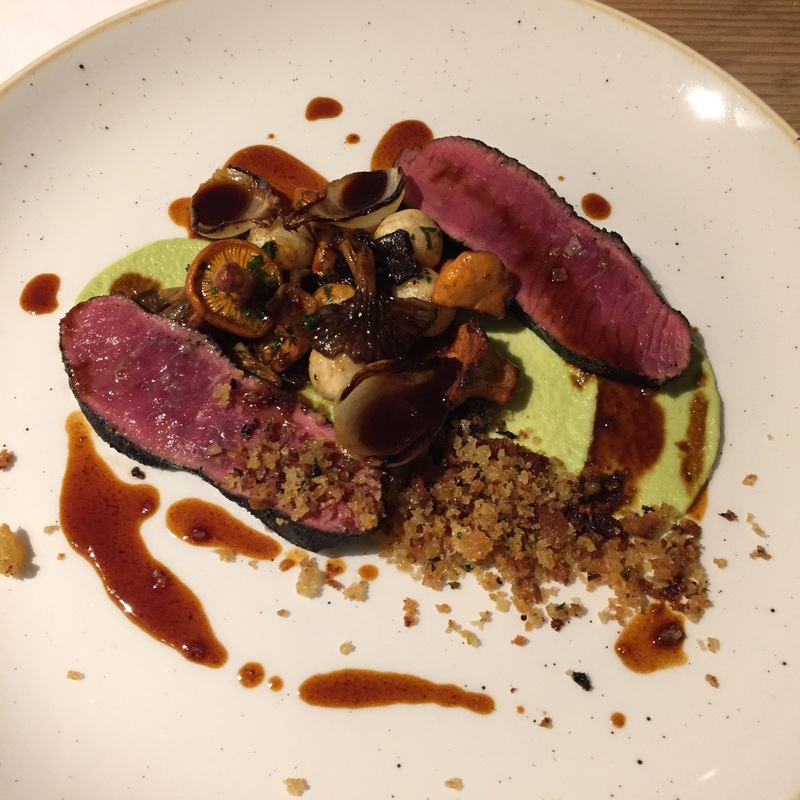 I chose Native for my ‘last supper’ with my sister, as it recently featured on Time Out London’s list of top restaurants in the city (number 14). Ironically, the best dish we had was the one with no game: the squash starter. 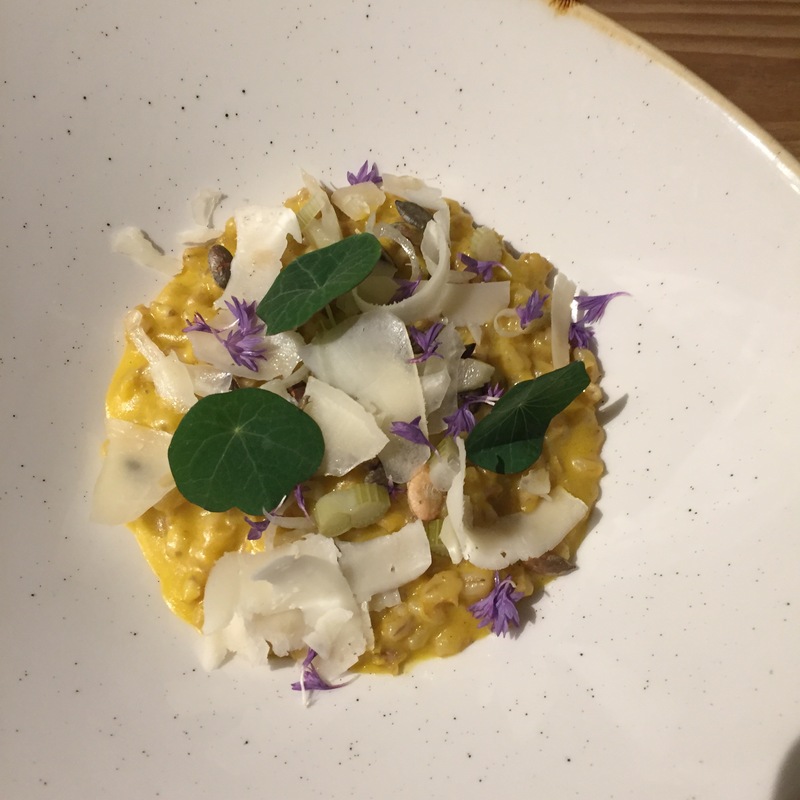 It absolutely blew both our minds, and I just didn’t want it to end… It is in my top 3 dishes ever eaten in London, for sure! We also had grouse, venison, and pigeon, but as they were all dark meats, and my palate perhaps isn’t sophisticated enough, they ended up tasting slightly similar. They were also all combined with quite sweet flavours (beetroot, hazelnut, caramelised onion), which we weren’t completely convinced by. I loved the feel of the place though, as it was very intimate and had embraced ‘wilderness’ in its decor as well as its food, with exposed wood and small trees (though the floor felt out of place!). Dishoom: It never gets old! This Notting Hill restaurant is part of the Made In Italy group, which I discovered on a visit to Chelsea this summer. The service is unabashedly Italian, and they serve the pizzas atop a giant board at your table. They add truffle oil to anything upon request, and they make their own mozzarella and burrata in-house. What’s not to love?! The only thing is that the whole place is quite dark (hence no photos), but the burrata on my pizza shone through like a beacon, and that’s all that matters! My sabbatical has already begun, but amidst packing and organising, this week I’m also planning to beat the queues at London’s no-reservation restaurants. Stay tuned for a post about that later this week!